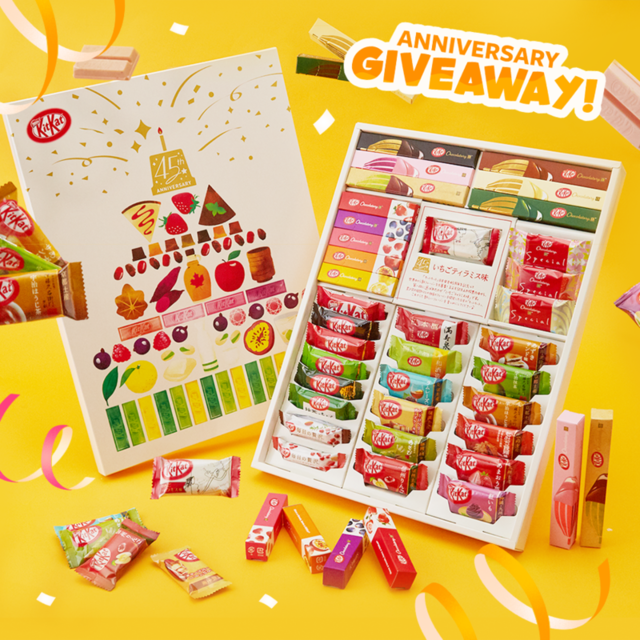 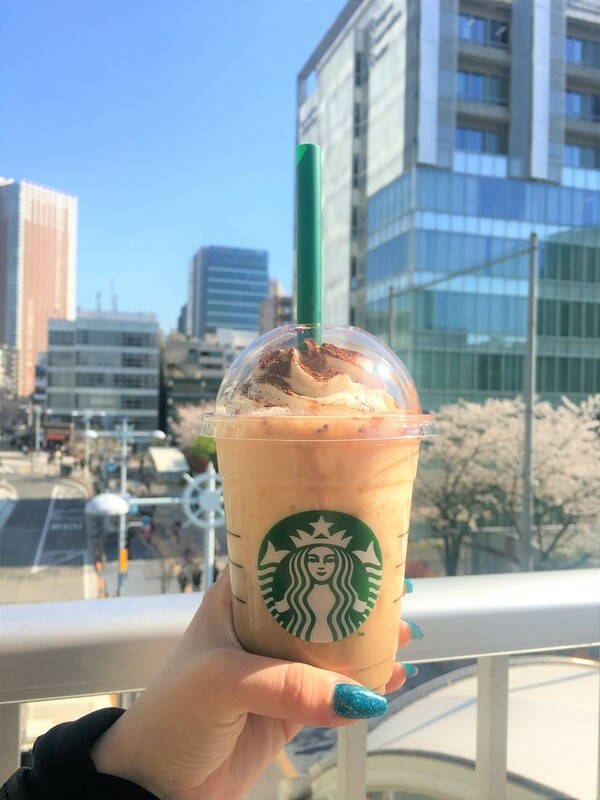 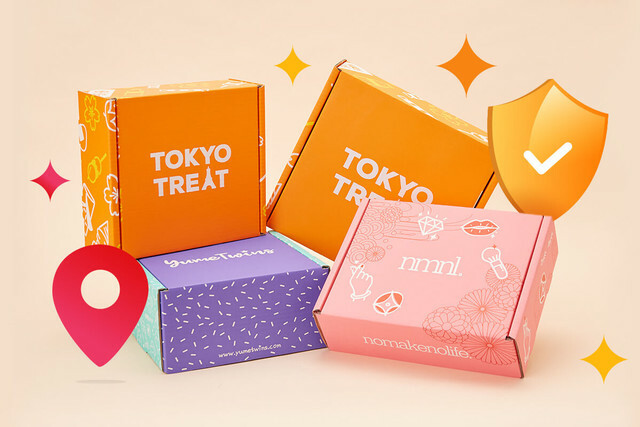 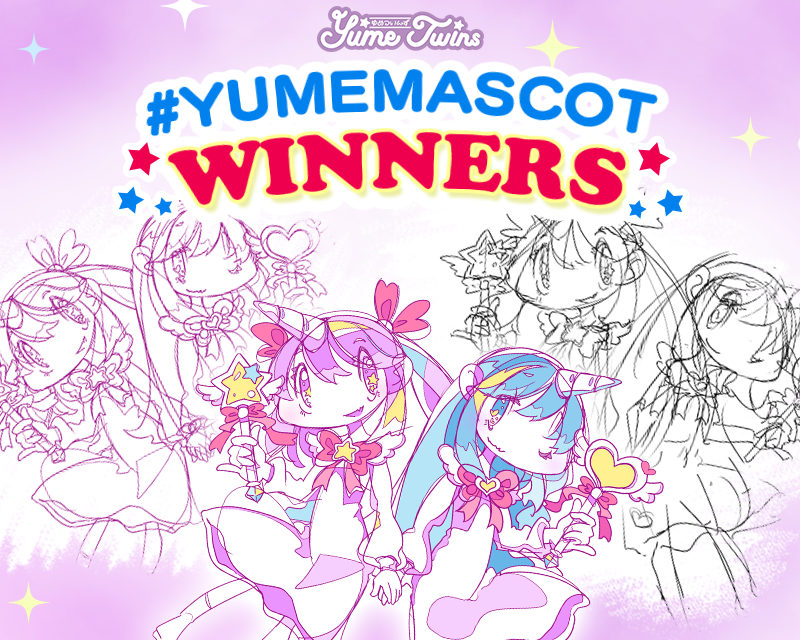 YumeTwins | #YumeMascot Winners & Lucky Voters! 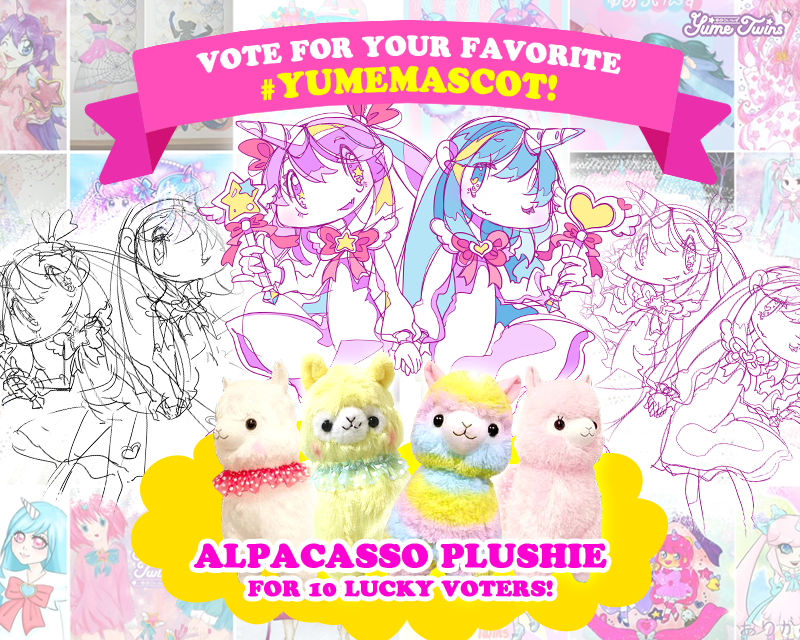 Vote for your favorite #YumeMascot! 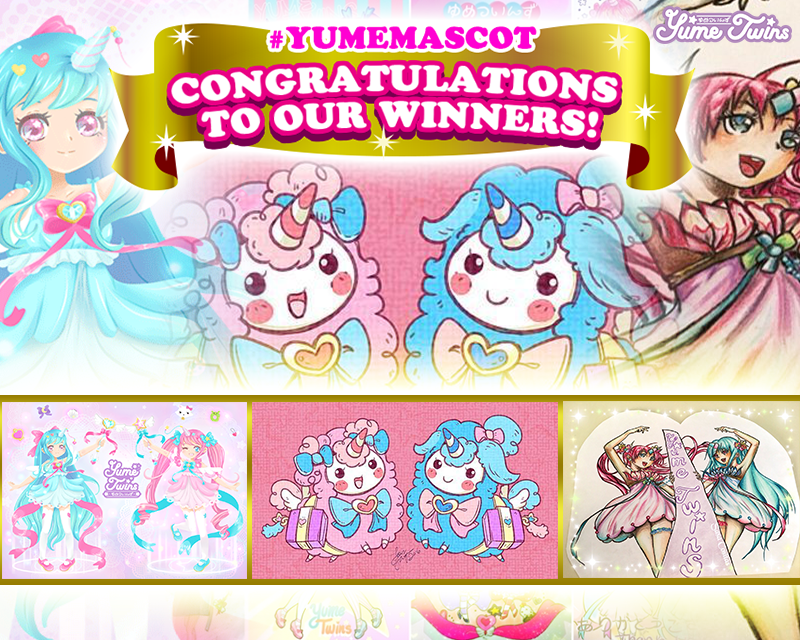 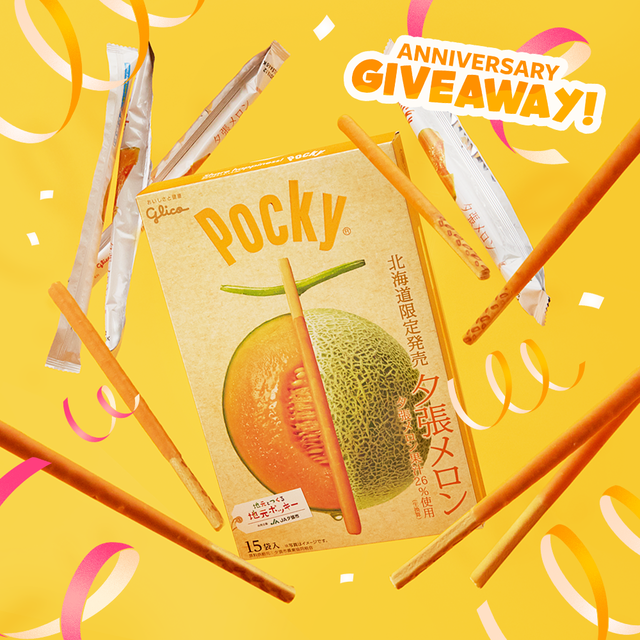 Winners of our #YumeMascot Contest! 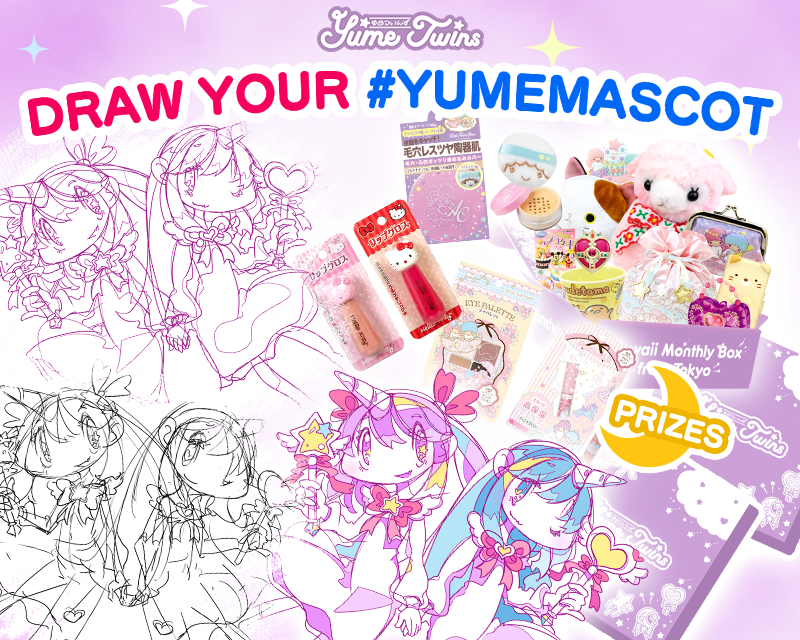 Draw your version of the YumeTwins Mascot!